Team Sponsor Dru’s Bar Mentioned in MJB! 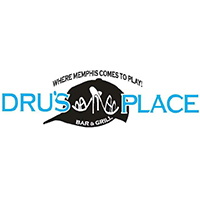 Our team sponsor, Dru’s Bar, was recently mentioned in the Memphis Business Journal. Congratulations, Tami, on hard your hard work!